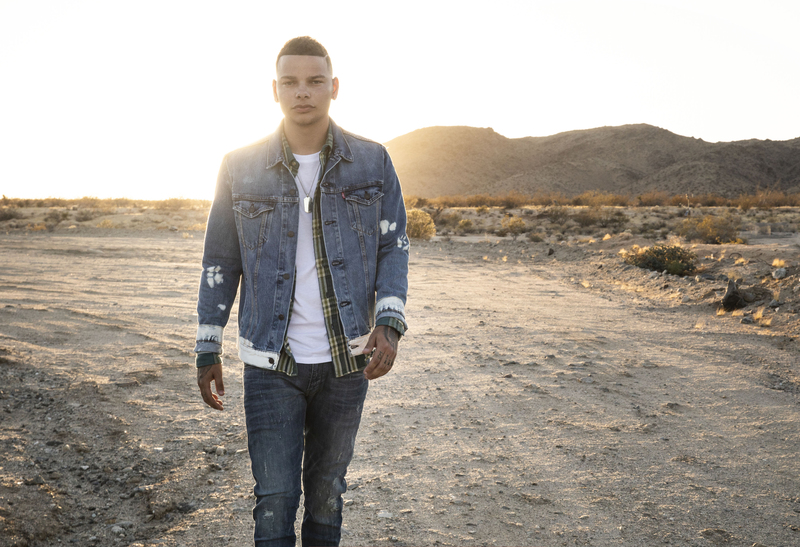 Amazon Music is spotlighting Kane Brown during the launch of a new advertising campaign: A Voice is All You Need. The campaign highlights the powerful vocals on notable songs, while demonstrating the simplicity of voice with Alexa. Brown’s current single “Lose it” is featured an animated video released Friday (Aug. 24). Other artists to be featured in the campaign include Ariana Grande, Queen, SZA and Kendrick Lamar. The ad creative, developed with global independent agency Wieden+Kennedy, celebrates the growth of Amazon Music, while playing off of powerful, isolated vocals from the participating, notable artists in a journey through the voice experience with Alexa on Amazon Music. The animated video for Kane Brown’s “Lose It” will begin appearing today across digital and social channels as well as terrestrial radio nationally in the U.S.